"Great protection. Fair prices. Easy to use. and five times faster. Loaded with all-new safeguards. 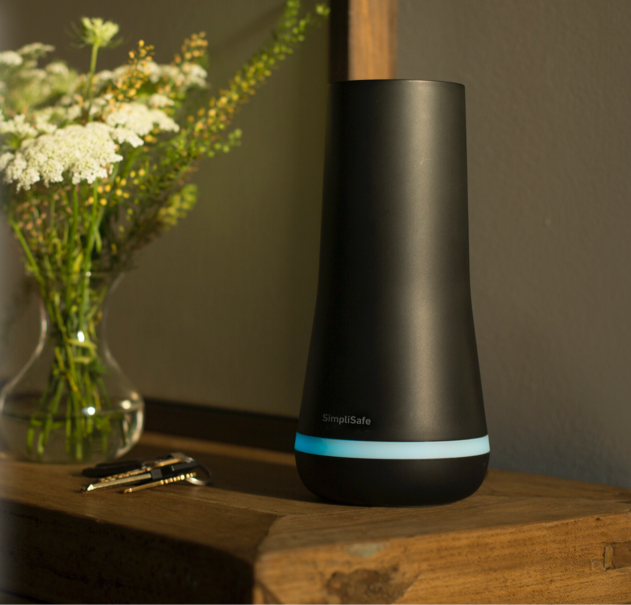 Introducing the most powerful SimpliSafe ever. the worst. So we built backups. And backups for those backups. An intruder can damage the keypad. the police. Sorry, bad guys. with Wi-Fi. So your home is always secure. We've got 6 monitoring centers. a disaster can't take down your protection. and protects you for a full 24 hours. sure help is there when you need it. paying for more markup. Not more security. You shouldn't have to pay more so we can do less. protection at fair and honest prices. means we don't get paid unless you're happy. It's exactly the way it should be. Introducing the easiest setup ever. No drilling. minutes your whole home is protected. perfectly and the intruders ran away." your way. You won't notice them. Ever. You know who will? Intruders. signature of humans. Not pets. can put it anywhere you like. refund. We’ll even cover return shipping. check-in on home from anywhere. football field, we’ve got you covered. you before fires break out. they are way more likely to catch the criminal. but don't ever sign a long-term contract. 1Based on publicly available annual subscriber growth rate information for professionally monitored accounts sold by US security companies with at least 50,000 subscribers as of 12/31/16; public information is available for most leading companies. Keep an eye on your email for tips, offers and more. Looking for security in the US? You're on the US site, which ships to our customers in the United States. Switch to the US site below.